An afternoon at the beach can be a blast, but taking your dog to the seashore can be an exhausting assignment, requires extra care, and some preparation to keep unnecessary hassles at bay. Anything that can harm you at the beach can also be hazardous for your companions, such as sunburn, jellyfish, burly waves, sharp sea shells, and broken glasses. But a day close to sand and water isn’t supposed to be doom and gloom. Having an unforgettable day is easy if you know how to prepare, and prevent any potential mishaps. The sand at the shoreline can be extremely burning and scorching, especially in summers. Though, you might not realize this, if you are wearing your beach flip-flops (or sandals). 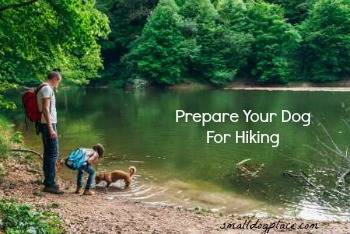 Therefore, it is fundamental to protect the bare feet of your dog by applying burn-ointment, or shoes which are readily available at most dog stores before hiking out at the shoreline. 2. Does Your Dog Like to Swim? If it’s your pet first time at the beach, then you need to recognize how your dog will respond to water and sand, this can be done prior before hitting the shore, at a swimming pool near you. Not all breeds of dogs (specific dog characteristics) like to swim; some just enjoy walking along the surf, that’s fine, don’t vigor him to swim like a jellyfish. On the flip-side, dogs that are good swimmers can be overwhelmed by current and strong waves, thus keep a close eye on him all the time. Whether you’re playing in the waves, or boating with the dog, renting a life vest is a small yet great investment for your dog’s safety. 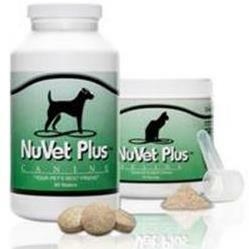 Even the dogs that can swim will be benefited by this as they can have more time before physically getting drained. And, a vest with a handle on its back is perfect for a dog owner to lift his troublemaker out of the water. Dogs, unlike humans, require frequent breaks from sun’s dazzling rays. An energetic and playful canine can become overheated quickly at the shore. For that reason, a large shade tent is vital to provide space for your dog to cool off and replenish his lost energy. Not just the dog, you can also relax down and have a short nap. Fresh water is always the best choice for your dog -- not your drink, not salt water! Most dogs have a creepy habit to unremittingly drink salty water at the ocean when they are left are free at the beach, which is indeed not good for the health of your tyke. Do your best to put off your dog from this activity, and regularly hydrate him with fresh mineral water, and fruit juices. 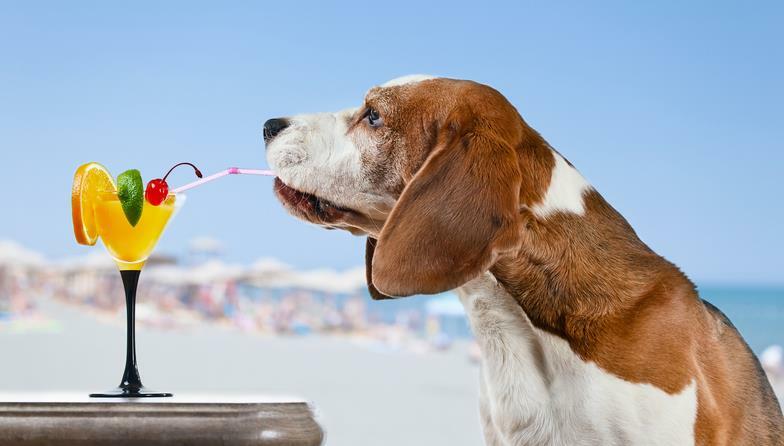 Whether you had fun in the sand, or you’ve been hanging out in the salty water, it is necessary to rinse off your dog’s coat, to get rid of sand, water, beach bacteria, or an unwanted stuff sticking on his fur. Is your canine is suffering from incontinence? Incontinence may be due to lack of proper training, illness, and age. 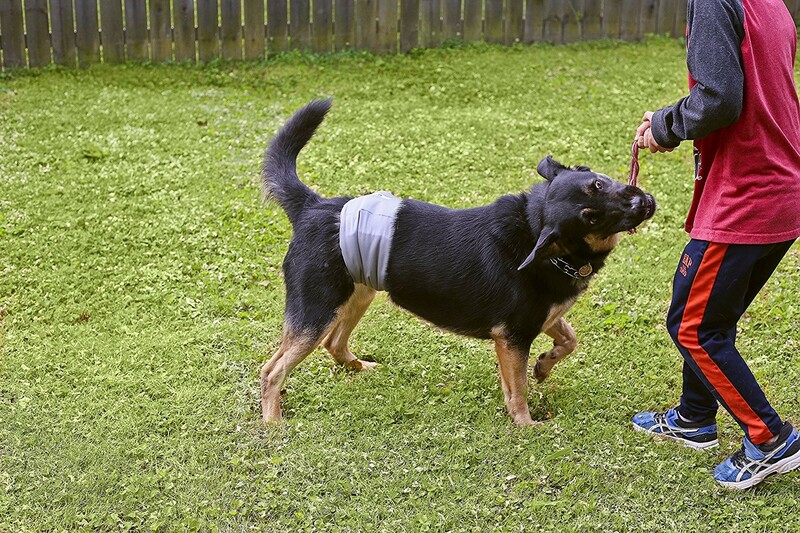 Male belly bands are invaluable items in situations where dog urine is not welcome, especially in crowd spots like beaches. 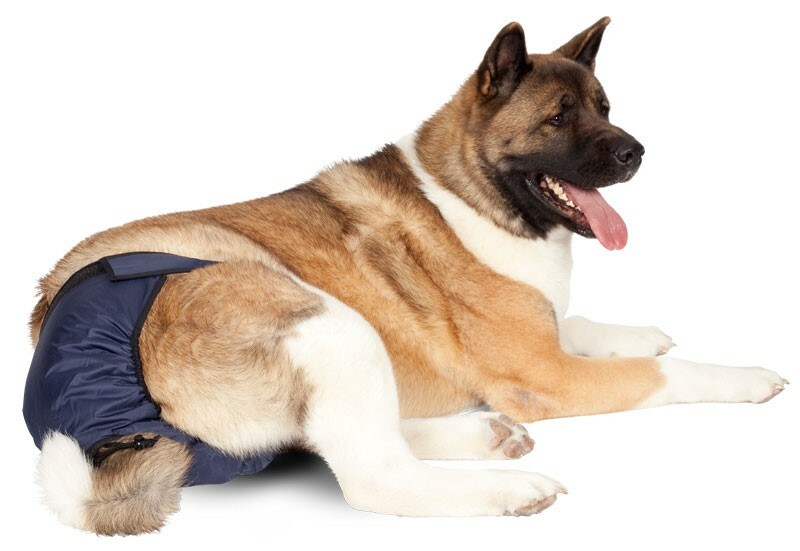 Female dog diapers are an indispensable entity during her heat cycle to prevent health problems due to infection. In most beaches, there is no prohibition on owners roaming freely with their chum without dog leashes. However, it is always good to have a leash, in case your pet get’s disobedient upon seeing inviting blue water and alluring sandy shore. 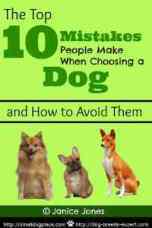 Giving Dog toys is a given to direct your ill-disciplined pet. Providing a toy or two for their companion will help the dog owner to sidetrack their canine from indulging in dangerous activities. A squishy kitty toy is just right to keep him busy while you lay lavishly on your couch at the beach enjoying a pleasant sunbath, not to mention your scrumptious cocktail. 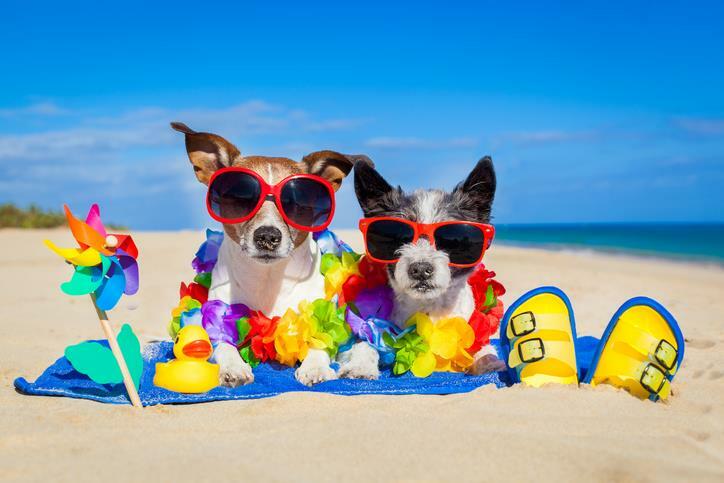 The above nine safety tips for taking dogs to the beach are not tough for the masters to follow, but valuable to have a great day at the seashore. Author Bio: - Pet Parents™ is a popular brand of pet products made up of pet parents just like you. 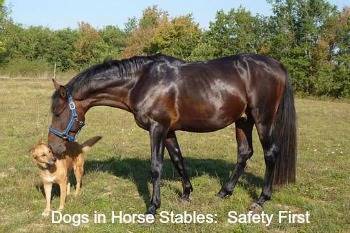 All of our products are given to our pets before production, so we know they will hold up to actual use by your pets. The brand's love and admiration for pets compel them to deliver helpful pet parenting tips to help pets and their parents live easier, happier, and more fulfilling lives. Therapy Dogs: Does Your Dog Have What it Takes?